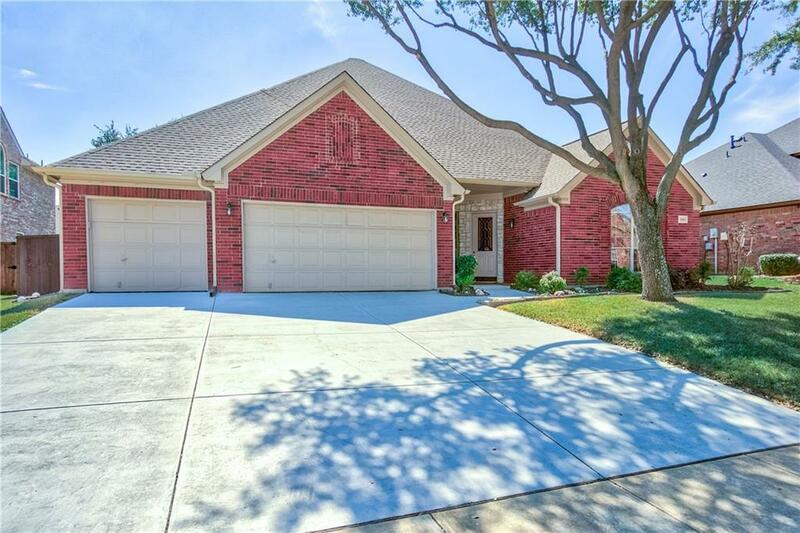 Once in a while you come across a property that has an incredible floor plan, great updates and has been so well maintained that you know in your heart this is the house you want to call HOME. Yes, it's that good! 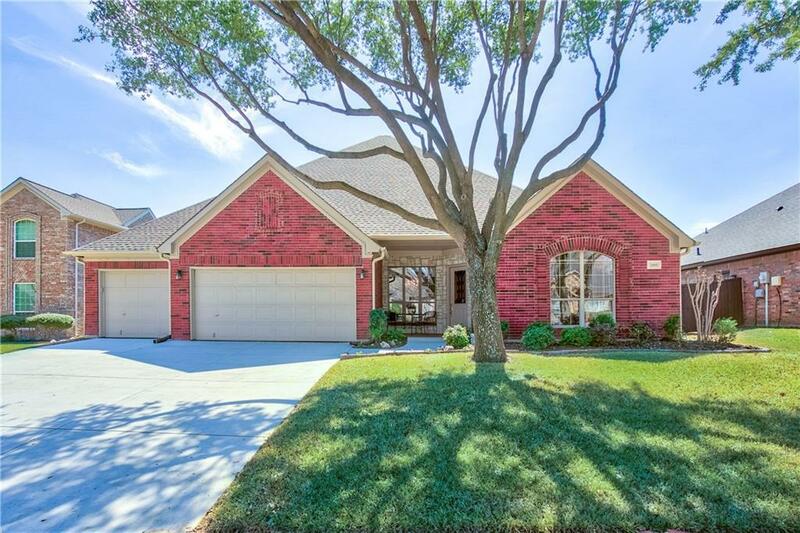 For almost 20 years the owners have cared for and recently updated with fresh paint, carpet, granite, rain glass shower enclosure, water heater, fence w metal posts, roof, gutters w leaf guards, driveway. 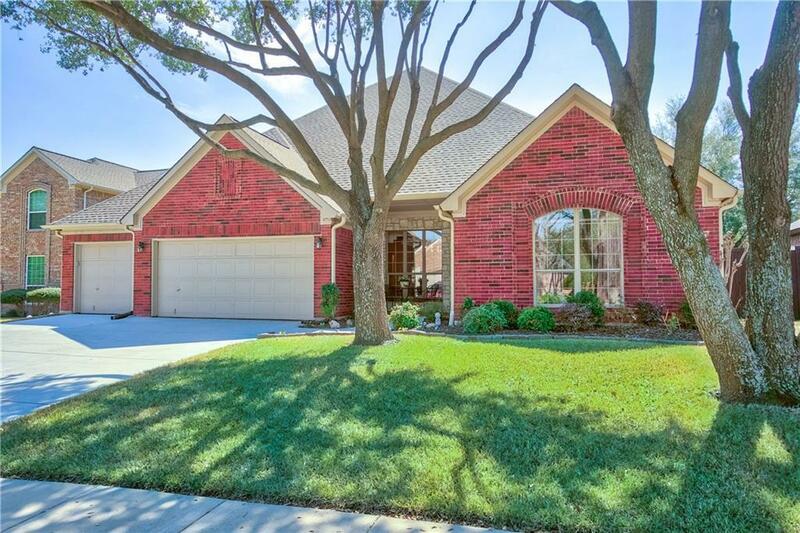 A welcoming covered front porch is entry to the single story, open floor plan house w dedicated study, triple garage, south facing backyard w towering live oak trees.Located in south Flower Mound close to excellent schools, shopping, restaurants, trendy Lakeside DFW, Grapevine Lake and DFW airport. 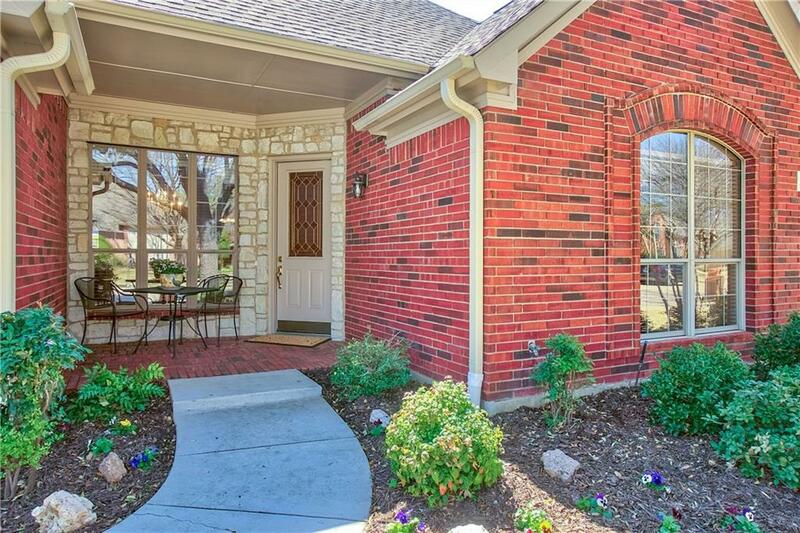 Offered by Rebecca Y Garrison of Ebby Halliday, Realtors/Fm.